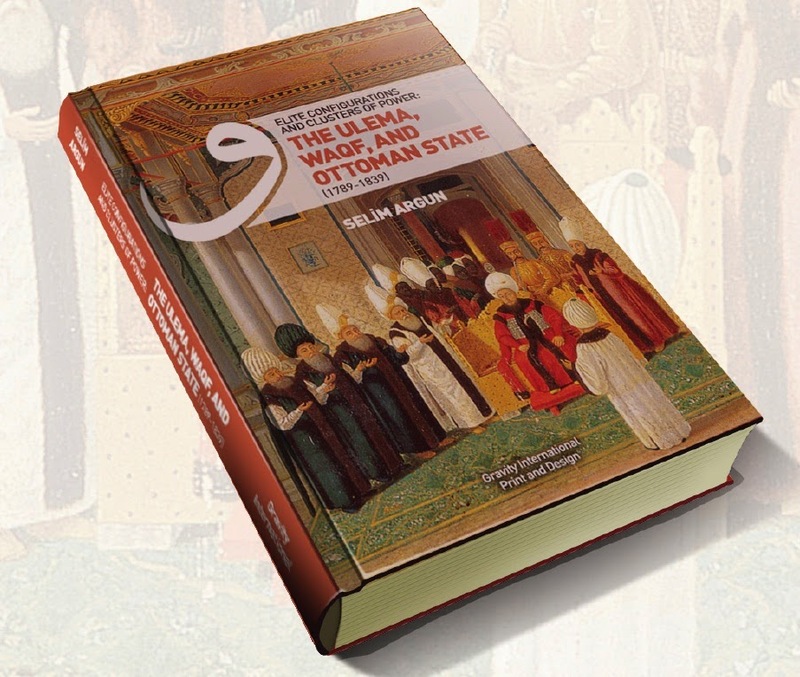 With the assistance of the local Awqaf Foundation of the South Africa, prominent Turkish historian and author, Dr. Selim Argun, is set to launch a new book titled ‘Elite Configurations and the Clusters of Power, the Ulema, Waqf and the Ottoman State 1789 -1839’. The central focus of the book will be the charitable financial institution of Waqf, in particular its role in sustaining the once powerful Ottoman empire. The book will be launched at the Kromboom Gardens on Tuesday evening. An associate professor and lecturer in theology in the Department of History of Islam at Istanbul University, Argun is well known for his expertise in the fields of Waqf, Ottoman and African history, and Islamic civilization. He has previously studied at the Islamic University of Medina, the University of Johannesburg, and McGill University in Montreal, Canada. Speaking to VOC’s Drivetime, Argun said the concept of Waqf was first implemented during the time of the Prophet Muhammad (S.A.W). Although not mentioned directly in the Quran, he said it was something that held an important position within Islamic civilization. “It was a vehicle to finance Islam, and the Muslim cities were established on this institution. It reached its peak during the Ottoman time, and we can say that most of Istanbul’s arable lands were in fact Waqf,” he said. Waqf is viewed is as a form of religious endowment, where benefactors donate buildings, properties of land, or make financial contributions towards a religious or charitable cause. Donors are also afforded that opportunity to make certain stipulations regarding the donations. The institution has been described as a ‘self sustaining’, and an ‘income generating mechanism’. According to him, this was something that made it particularly appealing to modern scholars in the Western world, who were seeking to reinvigorate the practice, and use it to create self sustainable development amongst the Muslim communities. In the case of the Ottoman Empire, Argun said the practice of Waqf was often used by patrons, to strengthen their status within society. At the same time, the Ottoman State would rule with a more authority based, and profit based system. He said this unique set up, was what allowed the Ottoman Empire to thrive throughout the centuries. Argun expressed gratitude towards Awqaf SA for assisting with the publication of the book, and was confident it would be well received upon its release. He also praised Awqaf SA for reviving the ‘genuine’ Waqf tradition, by investing the monies they received, and only using the incomes received from those investments. “I’m very glad to see Awqaf SA being modeled by many Muslim minorities around the world, in places like Australia, Singapore and even Canada. We see all the Awqaf organizations mushrooming, and then probably in the future we will have a network of organizations, angling to achieve the same goals in our societies,” he said. 0 Response to "Power of Waqf Revealed in New Book"